Couples and small families will enjoy their stay here on the farm with attractions and activities for all the family. Living area: With multi-fuel burner and 24’’ Freesat TV. Bedroom 1: With double bed and Velux window. Bed linen, towels, Wi-Fi and fuel for multi-fuel burner included. Electric central heating and electricity by meter reading. Travel cot and highchair available on request. Welcome pack. 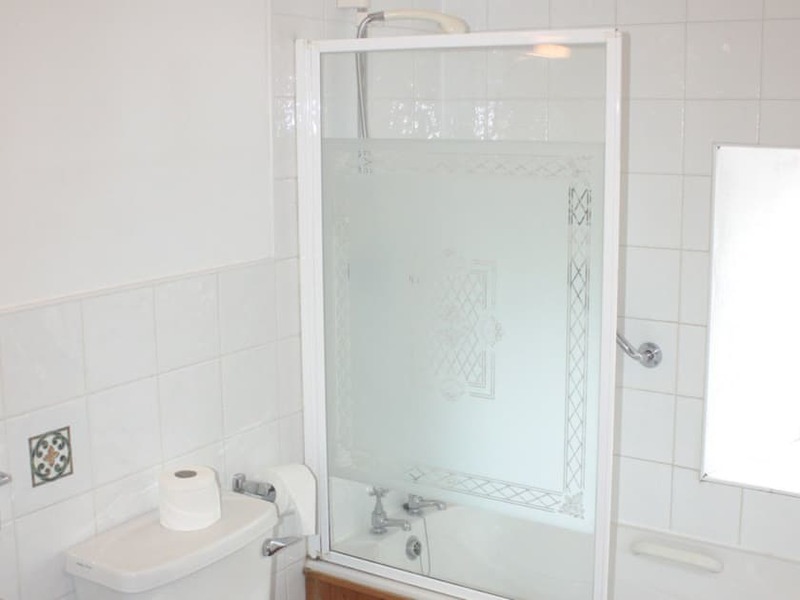 External laundry room with washing machine and tumble dryer (shared with other properties on-site). Small enclosed courtyard. Natural grounds with barbecue (shared with other properties on-site). Ball court and play area (shared with other properties on-site). Bike store (shared with other properties on-site). Private parking for 2 cars. No smoking. 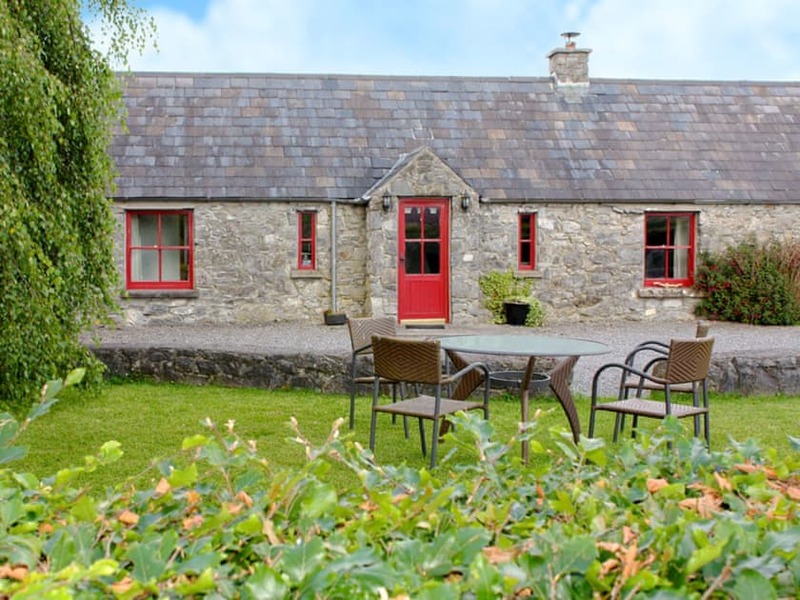 Fuchsia Lane Farm is a working beef and cereal farm located in open countryside, just 2km from the picturesque and welcoming village of Terryglass which is situated on the shores of Lough Derg, the largest lake on Ireland’s River Shannon. This village has won several awards for its neatness and cleanliness, has two pub/restaurants and a small shop. 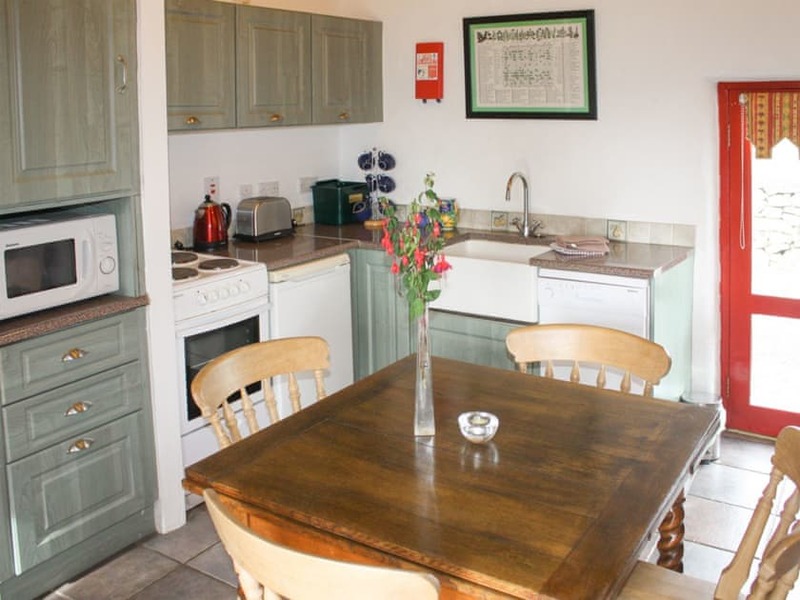 The area has a very welcoming community who pride themselves on their area and you will notice how well maintained the local farms and houses are with their well-trimmed hedgerows. 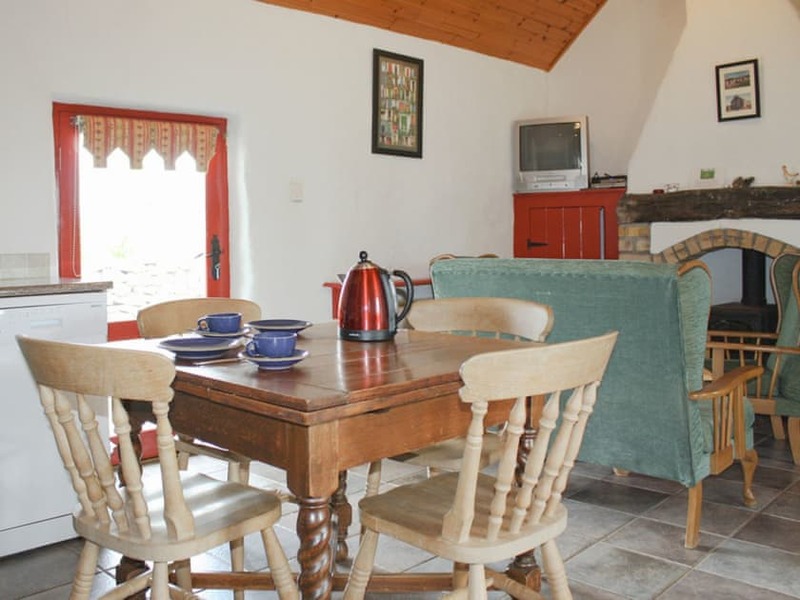 Having your base at Fuchsia Lane Farm allows you to take in many of Ireland’s key tourist sights and attractions. Galway city, with its quirky small town feel, great food, art venues and its famous beach at Salthill, is just an hour’s drive away. Galway is also the gateway to Connemara and the towns and villages of Clifden, Roundstone and Kylemore Abbey. This area is 2 hours’ drive from Terryglass. The Burren area with its distinct limestone plateau and unique plantlife, is about 1½ hours’ drive, and this includes the coastal areas of Kinvara, Ballyvaughan and Doolin. On your way there you have to stop off in Clarinbridge and sample its famous oysters at the well-known pub! 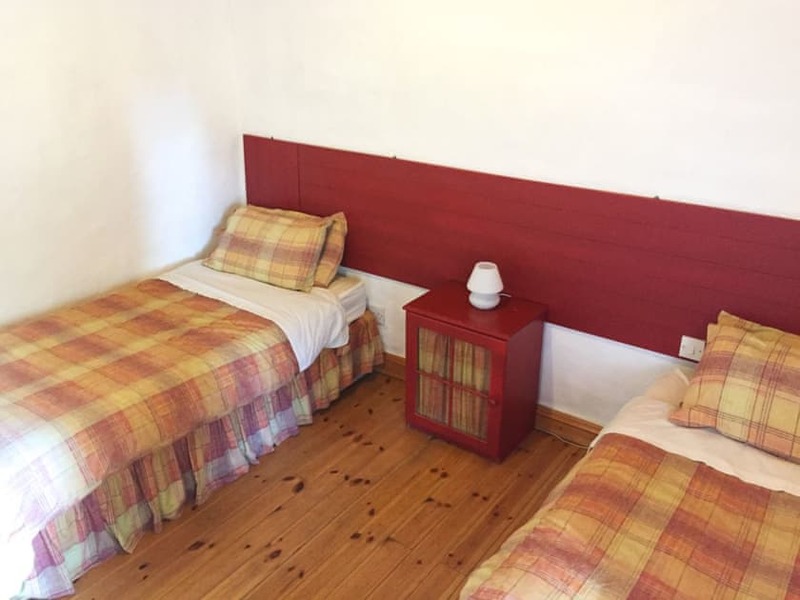 Other areas in The Burren include the famous Cliffs of Moher with its cliff walks, Corofin village, the wonderful beach at Lahinch and its links golf course. Travelling south from the cottages, you will find the market town of Nenagh, 20 minutes, with its numerous cafés, independent shops, castle and Heritage Centre. The castle is open to the public and offers a commanding view of the surrounding area. If you are a keen walker, Nenagh is the gateway to the Silvermine Mountains and Keeper Hill, the highest point in the area. Limerick city is 50 minutes’ drive, and offers King John’s Castle, the Hunt Museum, university of Limerick and the home of Munster Rugby at Thomond Park. Another 15 minutes from Limerick and you will find Bunratty Castle, Folk Park and its famous banquets featuring the best of Irish singers and musicians. Closer to base, Birr Castle with its famous gardens and science museum, is only 30 minutes’ drive. Birr is also the gateway to the Slieve Bloom mountains with lovely walks and drives. Locally there are three golf courses also within 30 minutes’ drive, the closest at Portumna. Water sports are well catered for with water skiing, kayaking and sailing all available on the lake. Downhill cycling, which is the latest adrenaline rush, is also available locally. If you prefer a more leisurely pace then we can give you bicycles to allow you to tour the local lanes and roads. Portumna Forest also has lovely walks that also link up with the castle and along the lake shore. Beach 50 miles. Shop, pub and restaurant 1½ miles. 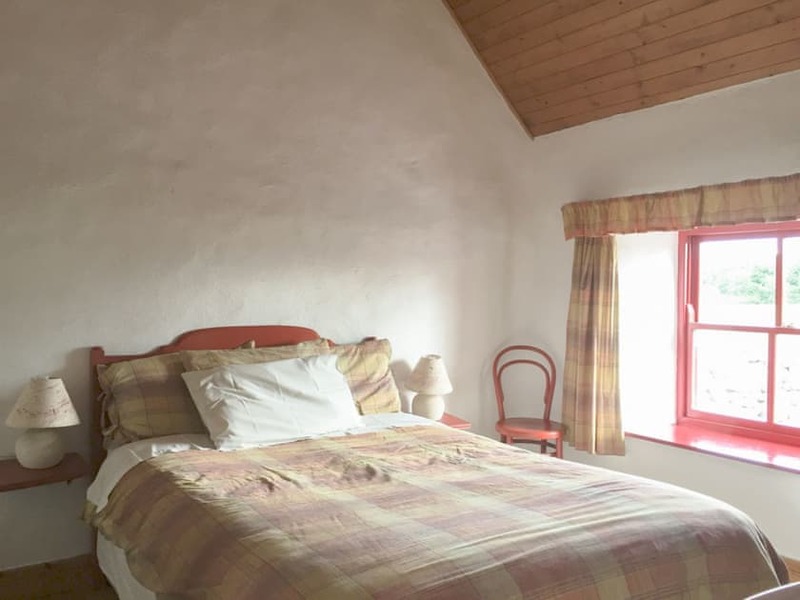 The Granary (ref W32358), The Stables (ref W32359), The Lime Kiln (ref W32360) and The Lodge Cottage (ref W32361) can be booked together to accommodate up; to 20 guests.